Super soft & heavy.3pcs set, include:1 quilted & 2 pillow shams.100% flano on front, & 100% polyertes microfiber. on back.Filling 100% polyester. 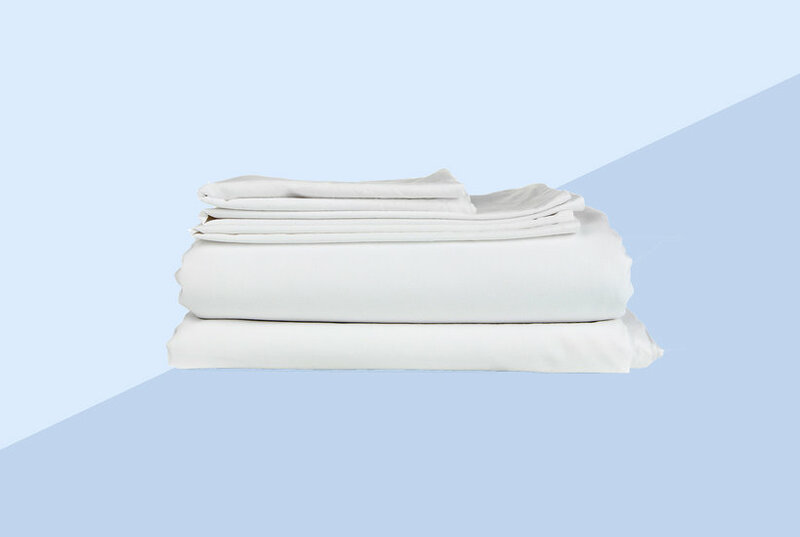 Super soft & heavy3pcs set, include: 1 quilted borrego & 2 pillow shams.100% flano on front & 100% polyester microfiber on back.filling 100% polyester. Super soft & heavy.3 pcs set, include: 1 quilted borrego & 2 pillow shams.100% flano on front & 100% polyester microfiber on back.Filling 100% polyester. Super soft & heavy.3 pcs set include: 1 quilted borrego, 2 pillow shams.100% flano on front & 100% polyester microfiber on back.Filling 100% polyester.